This morning we started off our day with French class with monsieur Said, they were having lots of fun with some sequencing puzzles, the class will be having a test on Monday, and Tuesday insha'Allah. After French the class had Arabic with teacher Salam, the students worked in their booklets and completed the letter Ss. During period three we introduced the letter Gg and the sound that the letter Gg makes through the story of a clogged up sink, and the sound the water makes when it goes down the drain. Period four was quraan time with teacher Ibtissam, the homework for Quraan class is surat al-adiyat ayas 9-10. 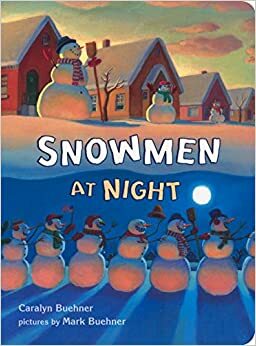 During period 7, we wrote in our phonics books, and period 8 we read the story of SNOWMEN at Night, and discussed the possibilities of what snowmen could actually be doing at night time when no one is watching. Day 78 - PAJAMA DAY!!! !